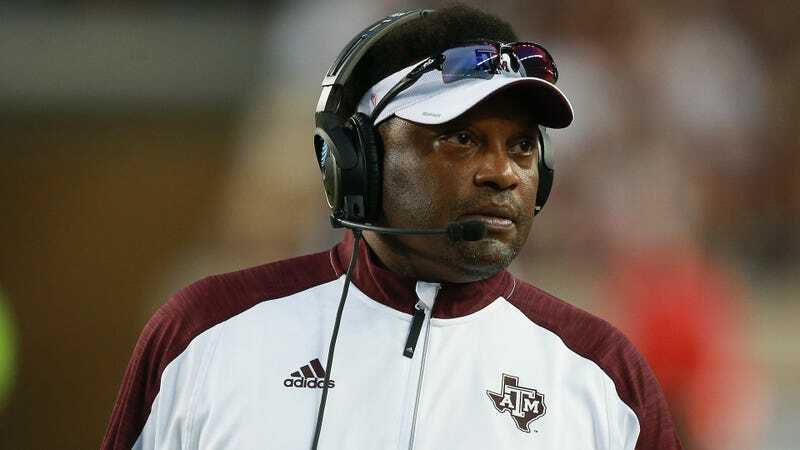 The note follows A&M’s loss to UCLA last weekend, 45-44, and a subsequent declaration by a member of the Board of Regents that he wanted Sumlin gone. (This despite the fact that Sumlin’s tenure has seen the football team at its best in two decades.) Sumlin has been at A&M since 2012. What&apos;s Going On At Texas A&M?